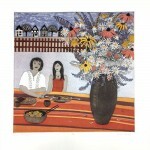 Miriam Rudolph was born and raised in Paraguay, South America. 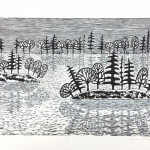 In 2003 she moved to Winnipeg to study Fine Arts at the University where she did a double major in printmaking and painting. 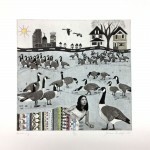 She graduated with a Bachelor in Fine Arts Honours in 2007. 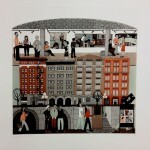 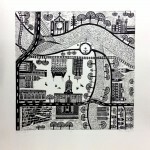 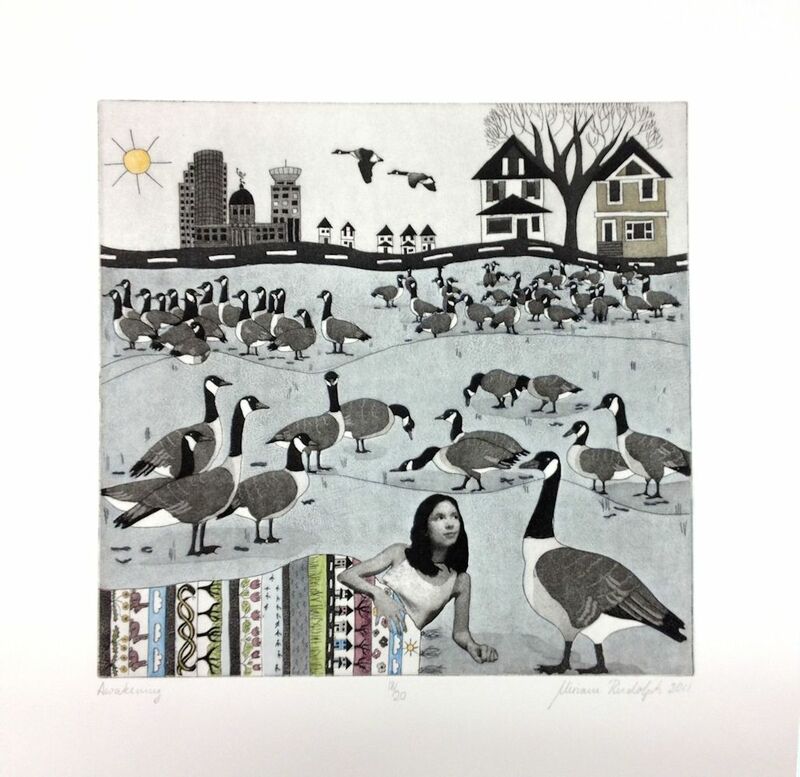 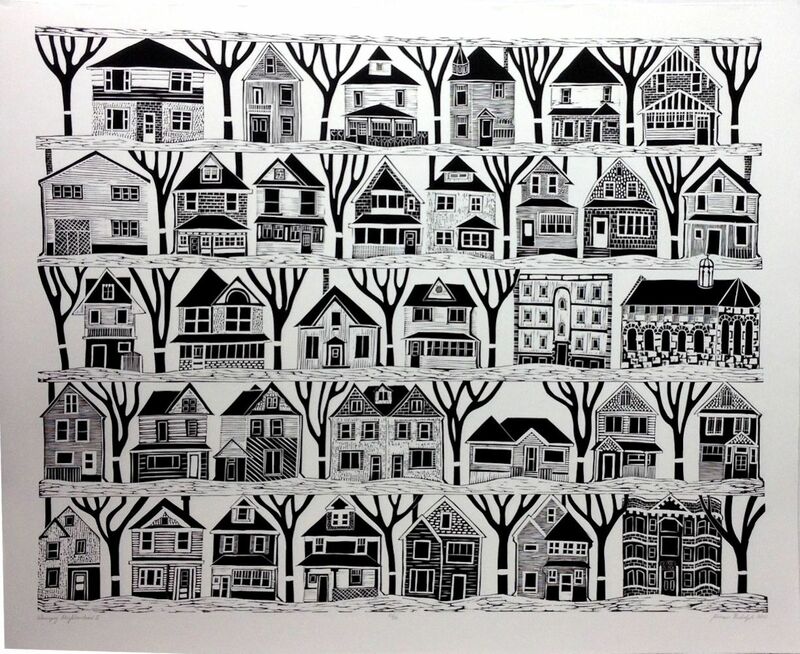 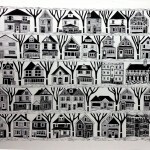 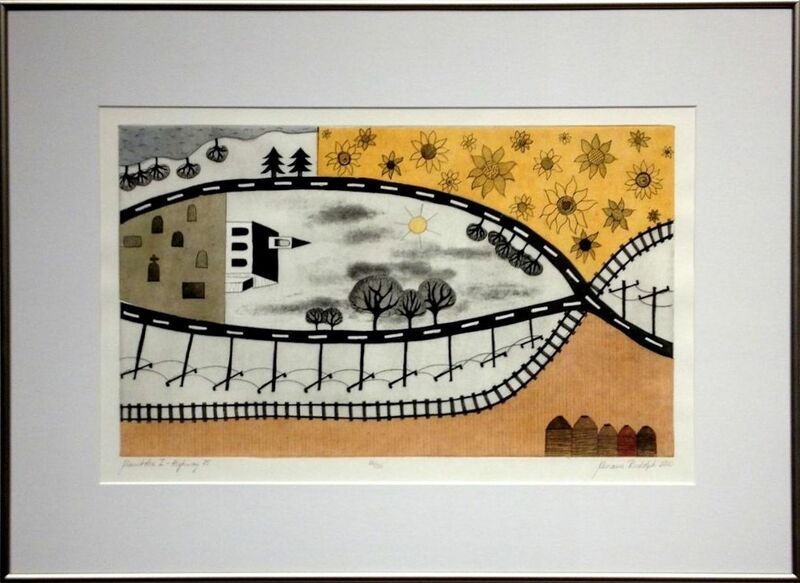 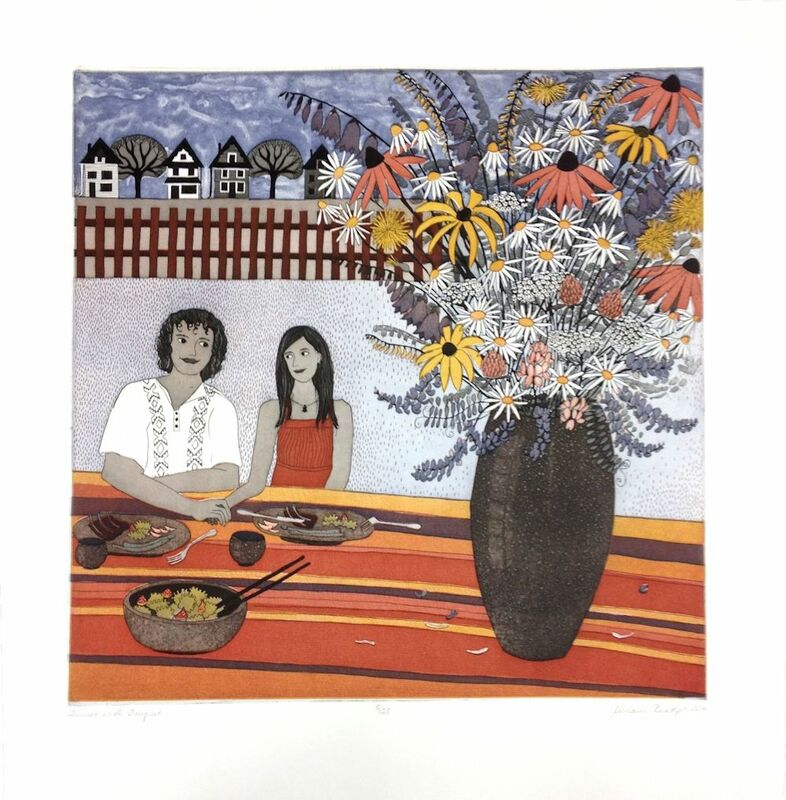 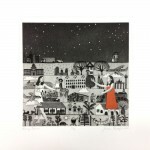 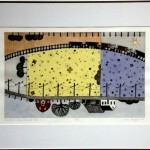 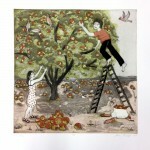 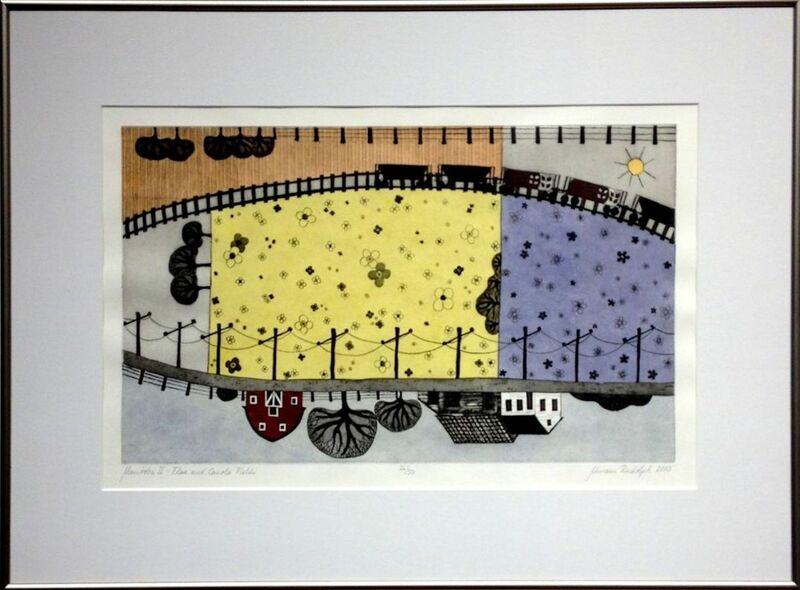 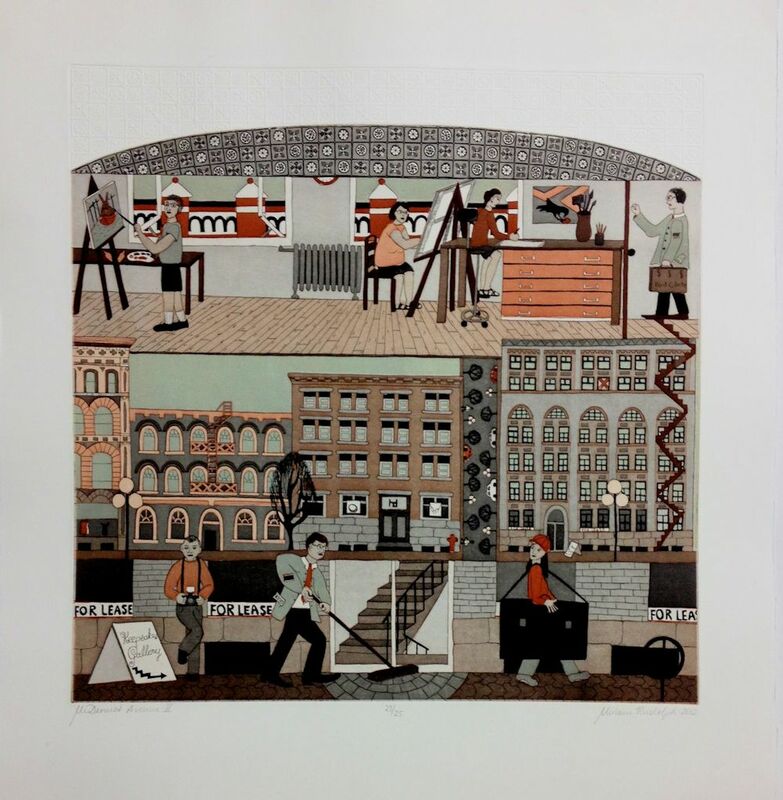 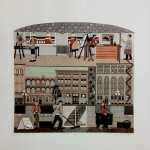 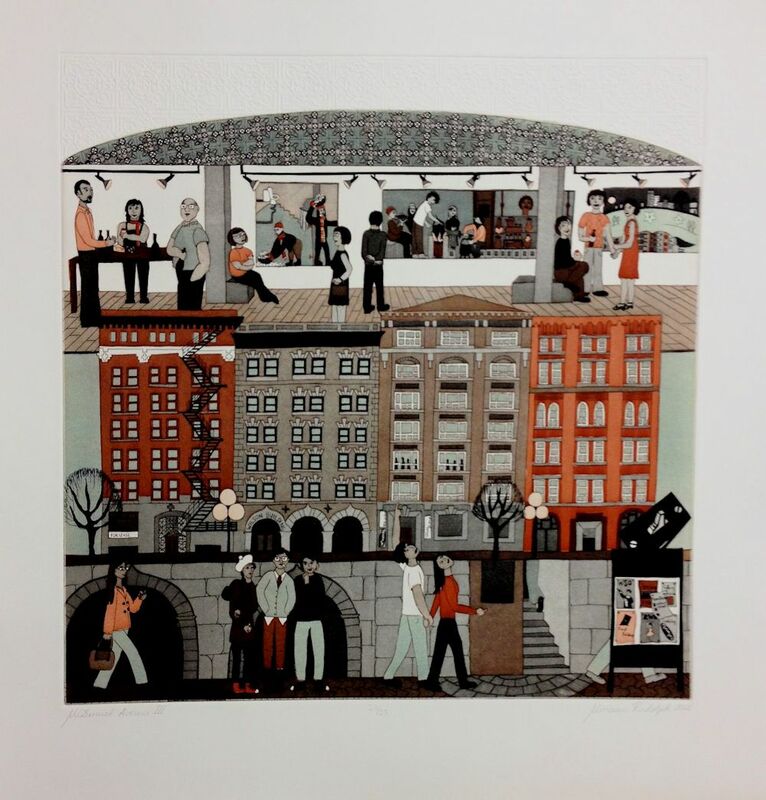 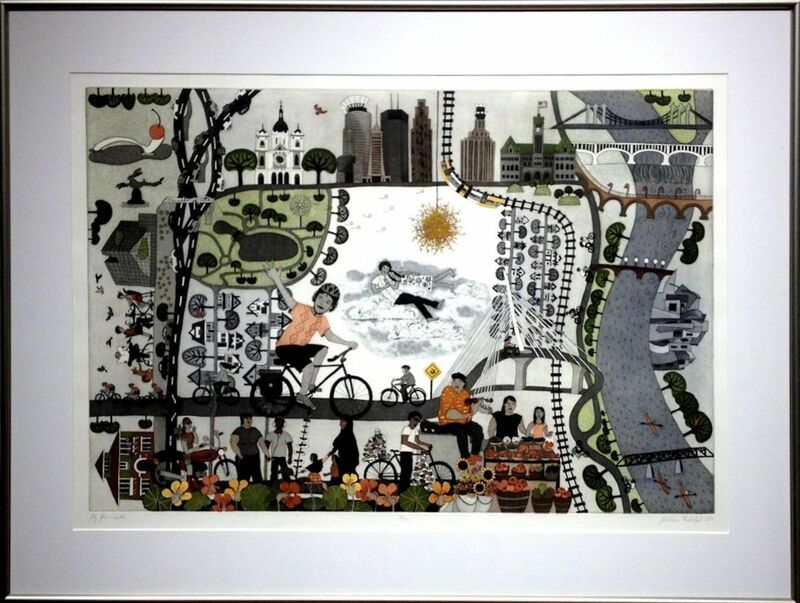 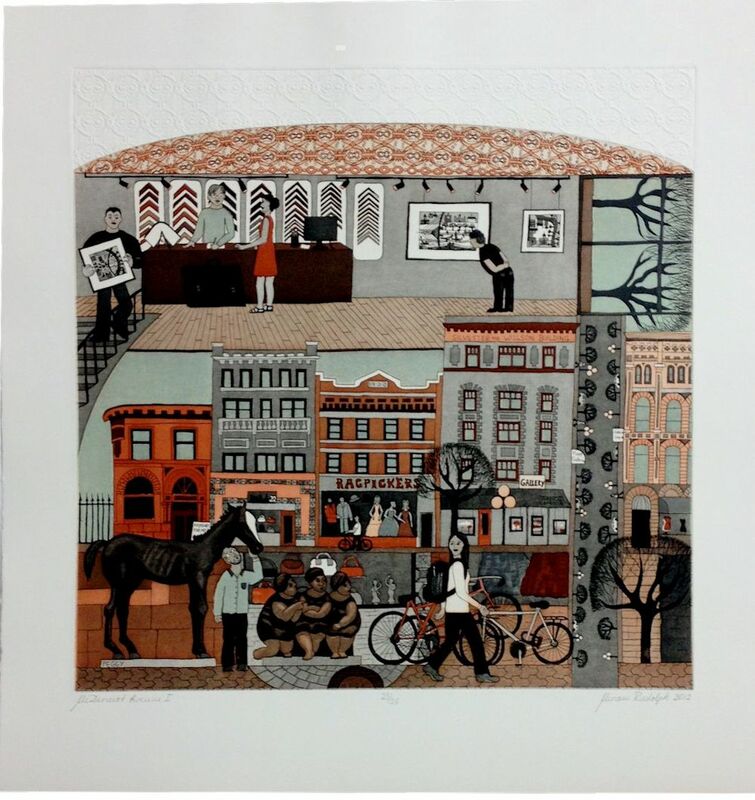 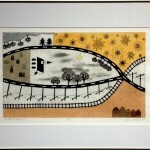 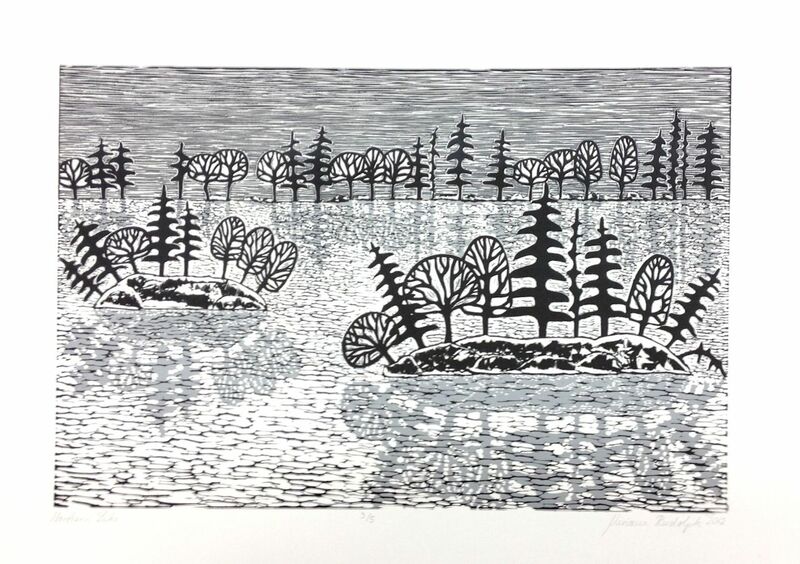 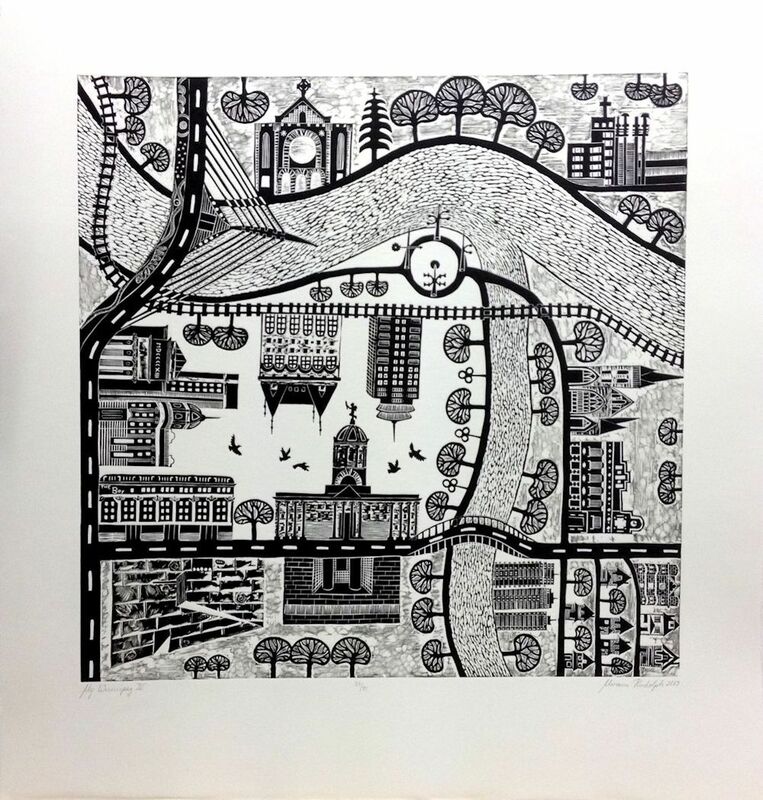 From 2011 to 2014, Miriam lived in Minneapolis where she continued to make prints at the Highpoint Centre for Printmaking. 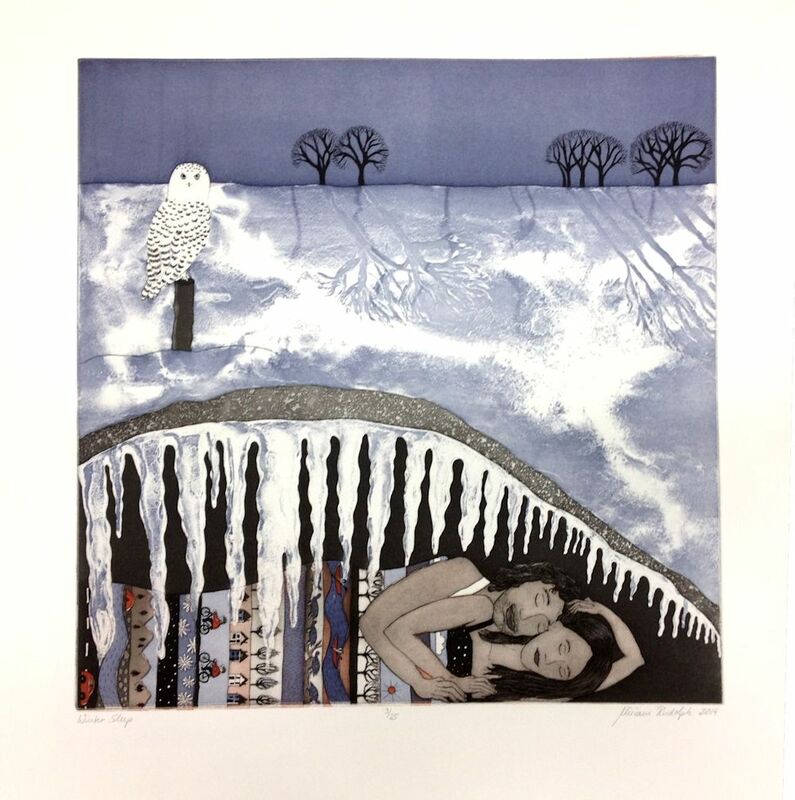 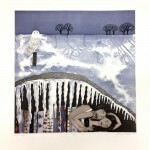 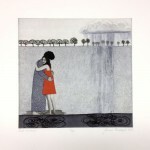 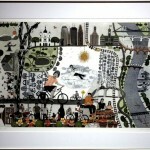 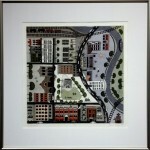 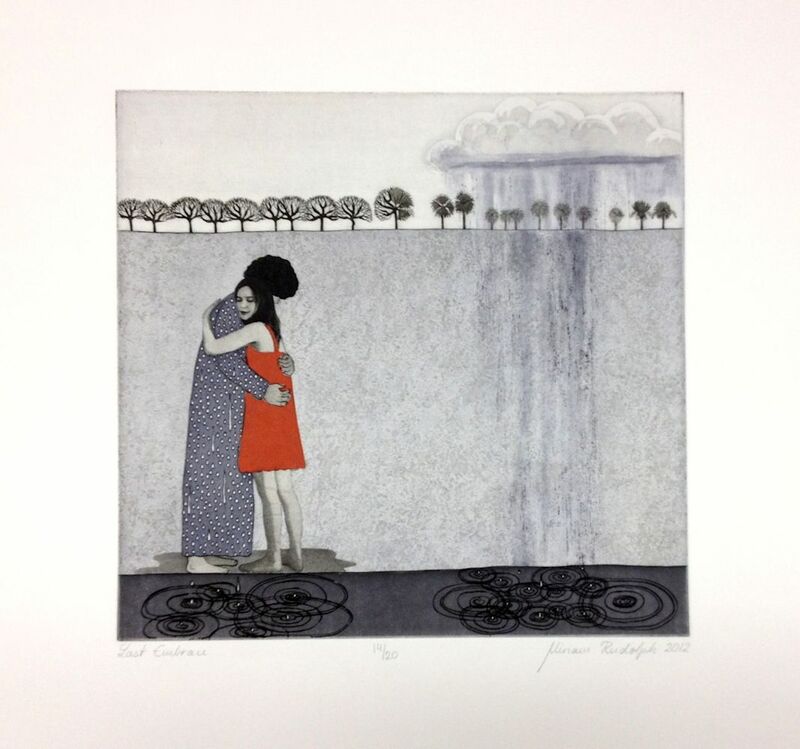 She is currently working on a Masters of Fine Arts Printmaking at the University of Alberta, Edmonton. 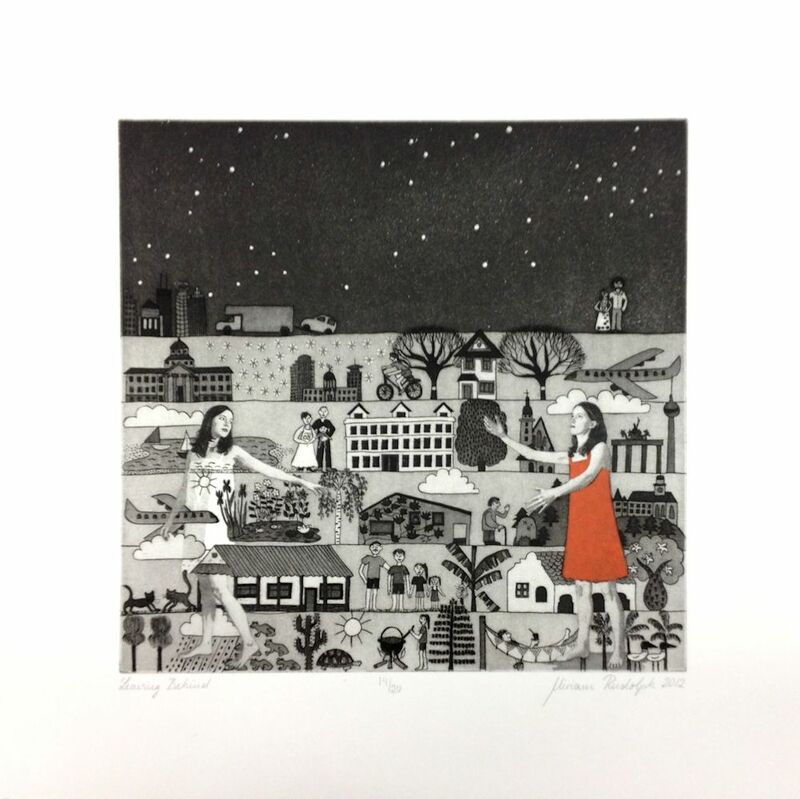 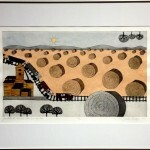 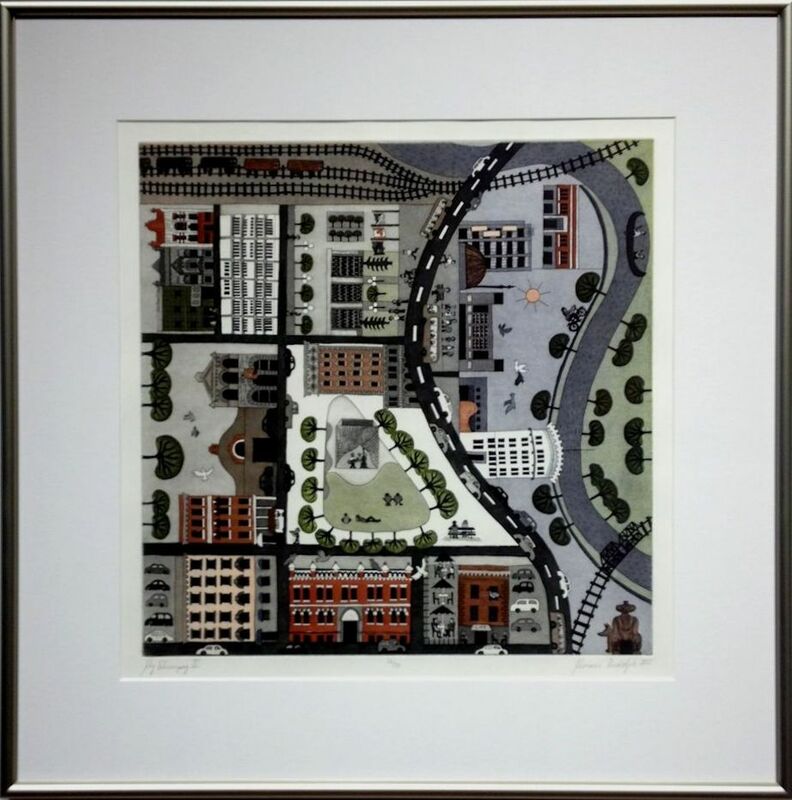 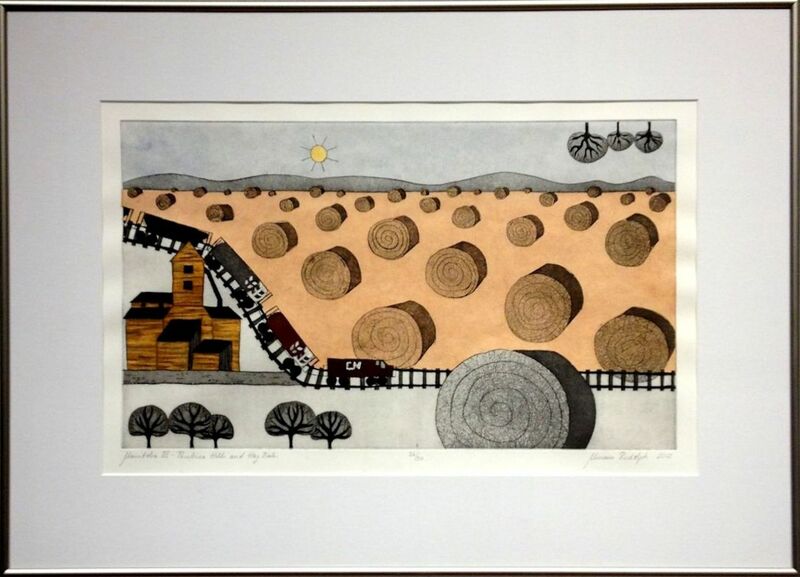 Most recently she has shown her work in Asuncion – Paraguay, at Global Print 20133 in Portugal, at the Centre for Contemporary Printmaking – Minneapolis, in Washington D.C., at Martha Street Studio – Winnipeg, in Montreal, Toronto and Ottawa.